Vrroooommm! 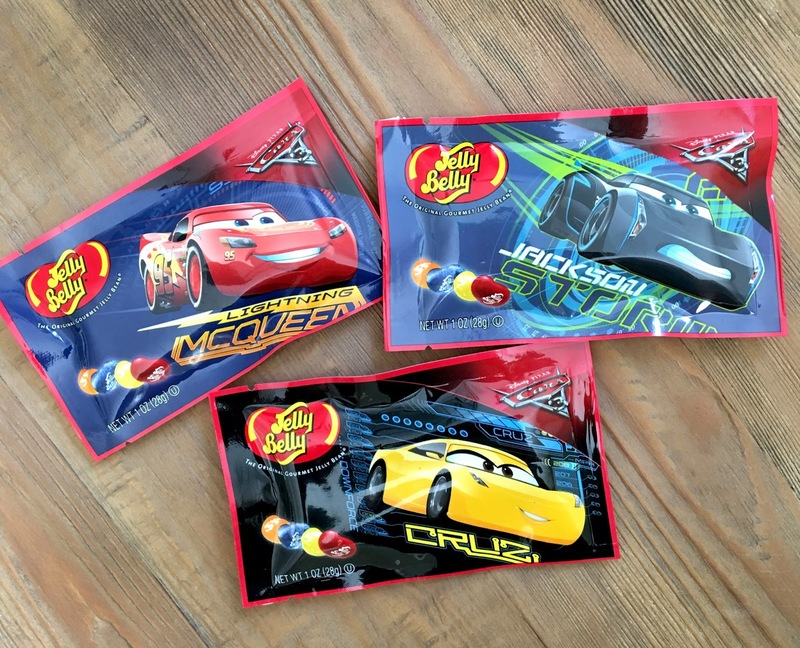 Cars 3 jelly beans (from the one and only Jelly Belly) have arrived and can be found in these convenient 1 oz. bags featuring Lightning McQueen, Cruz Ramirez and Jackson Storm. These are the perfect add-ons to a gift, party favors for a Cars birthday bash, etc. You can pick these up as a movie theater treat, as a travel snack or for no reason at all except that you like Cars and jelly beans. Collect all three awesome designs! 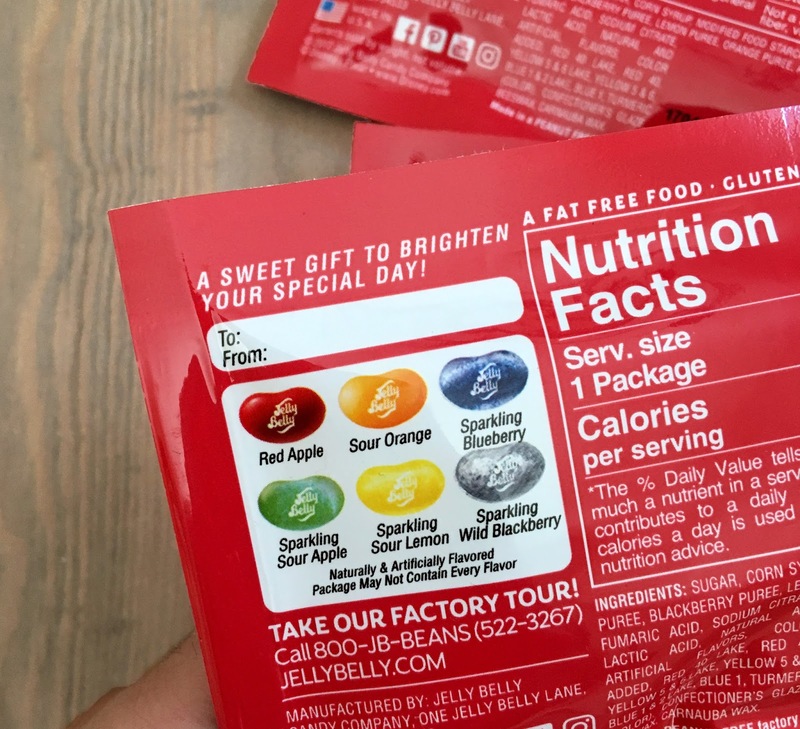 The six flavors found in these packs are: Red Apple, Sour Orange, Sparkling Blueberry, Sparkling Sour Apple, Sparkling Sour Lemon and Sparkling Wild Blackberry. Look for these in stores wherever Jelly Belly beans are sold (Walmart, Target, Toys R Us, Walgreens/other pharmacies, local candy store, etc). or pick them up online on the official Jelly Belly website HERE. Retail is $1.25 each.